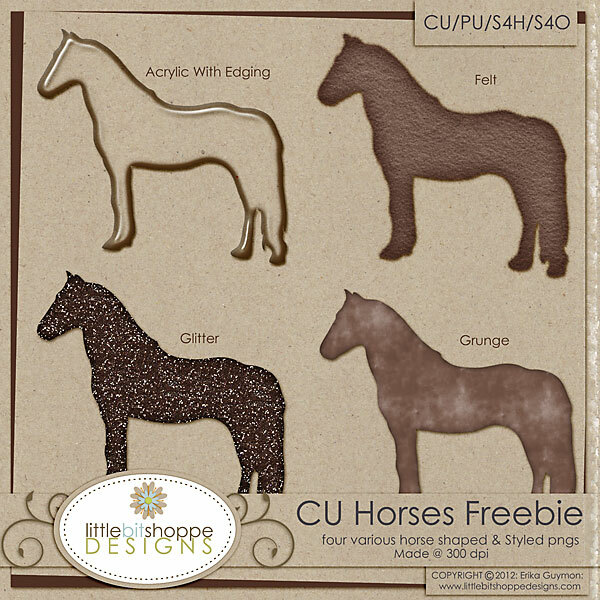 Today's Friday Freebie is this set of 4 png horses to use for any of your Personal Use or Commercial use projects. * use this product in any way you like as long as it is not sold or given away as the original, you must modify it in some way. * you are not allowed to trade or share any files from my designs with others. * use these graphics to create obscene, defamatory, or immoral works, nor for any other purpose which is prohibited by local or international law. Thank you so much for this post. 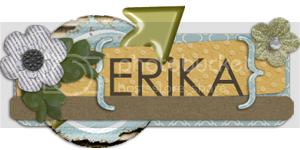 I want to let you know that I posted a link to your blog in CBH Digital Scrapbooking Freebies, under the Page 6 post on Feb. 18, 2012. Thanks again. Thank you very much.I love the wester theamand Horses also. I had a cowgirl themed baby shower too! Love these horse shapes. I'll definitely be using them! Thank you so much! My niece is expecting her first baby and she is all cowgirl. This will be perfect. Thank you, Thank you!